The Wide 6.5° Angle Of View, BAK4 Roof Prisms, And Plethora Of Lens Coatings Make This Binocular The Choice For Someone Who Values Low Weight And High Optical Quality. 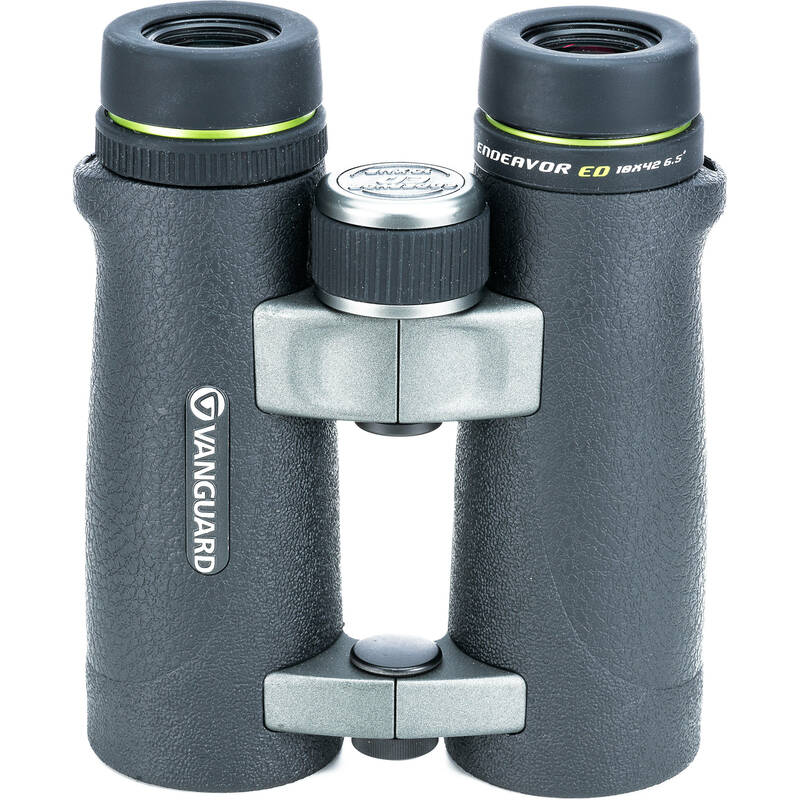 Nitrogen-Charged And O-Ring Sealed, The Endeavor ED Is Waterproof And Fogproof To Take On Challenging Weather Conditions. 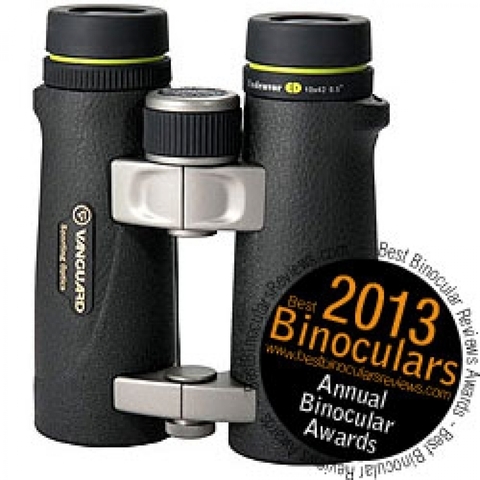 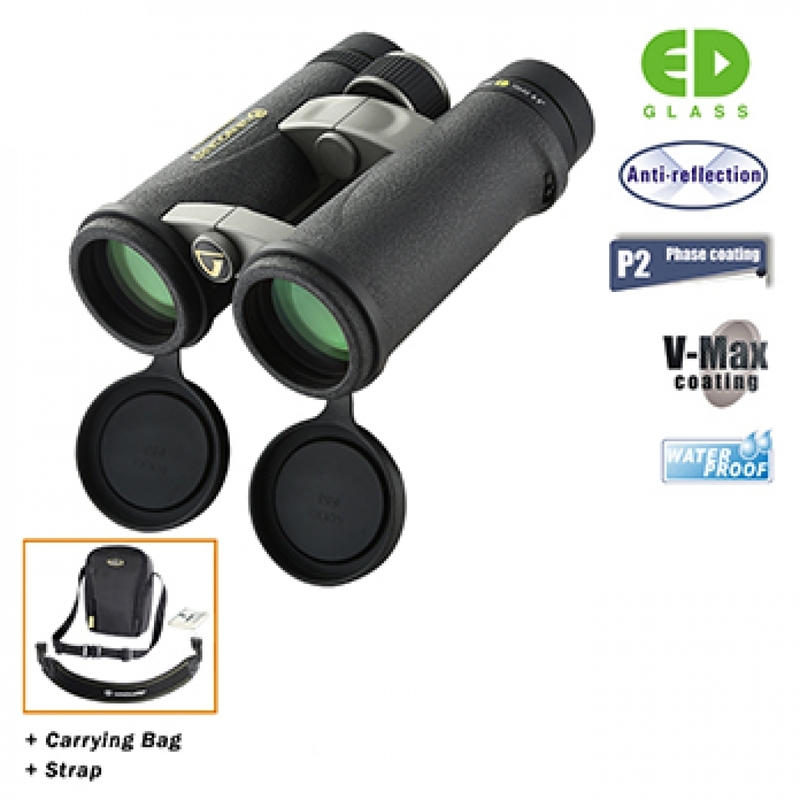 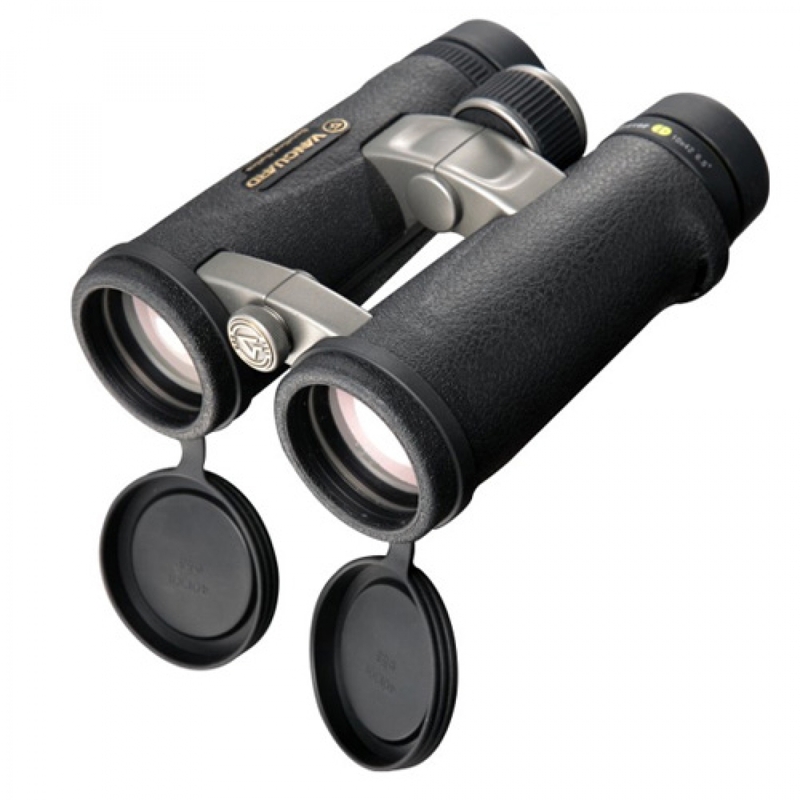 As A 10x42, This Endeavor ED Binocular Provides A High Degree Of Magnification In A Relatively Compact Device. 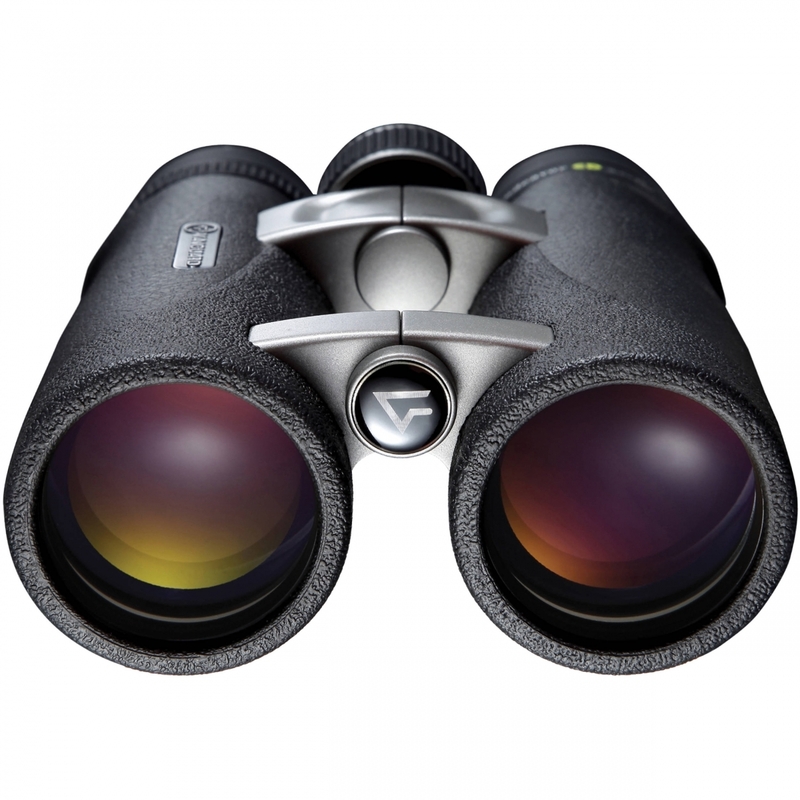 The Viewing Angle Is Comfortably Wide Enough For Distant Scanning Of Shorebirds And Unapproachable Wildlife, And The Eye Relief Of 16.5mm Allows Users A View Of The Binoculars' Entire Field.